An in-depth interview with Ed Hollander illuminates how humor and insight infuse his work in the Hamptons and beyond. 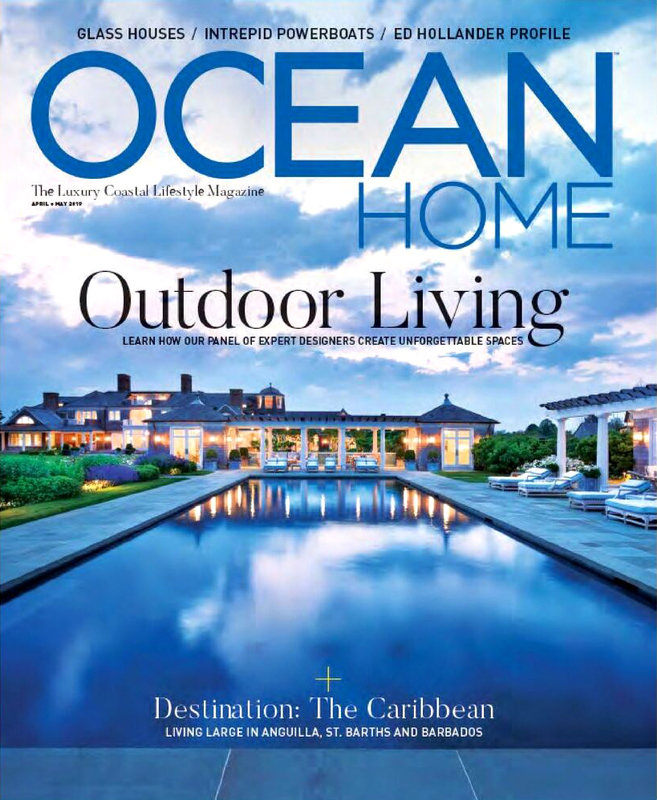 Ocean Home Magazine’s profile of Ed Hollander highlights his oceanfront landscape design in the Hamptons and work with esteemed architects Blaze Makoid, Tom Kligerman, Robert Stern, Hart Howerton, and Mark Turkel of Leroy Street Studio. Read the article, which begins on page 24. Posted in Press and tagged with architecture design feature firm hamptons interview oceanfront residential .